Google is hard on work to improve its apps. 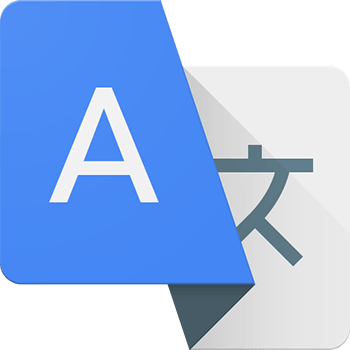 Today, Google Translate App got a major update to version 3.1 (full version number 3.1.0.RC06.83908714). 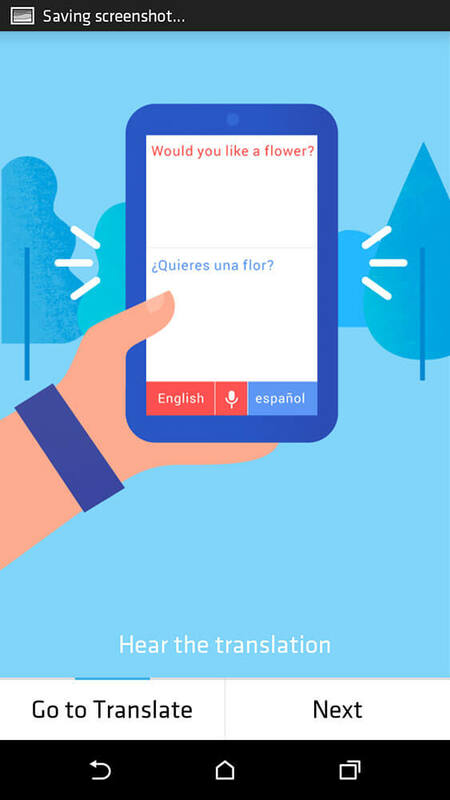 This new version of Translate is rolling-out on Android and iOS too with built-in Word Lens translation via the camera and a Smarter Conversation Mode that can listen to both languages at once. 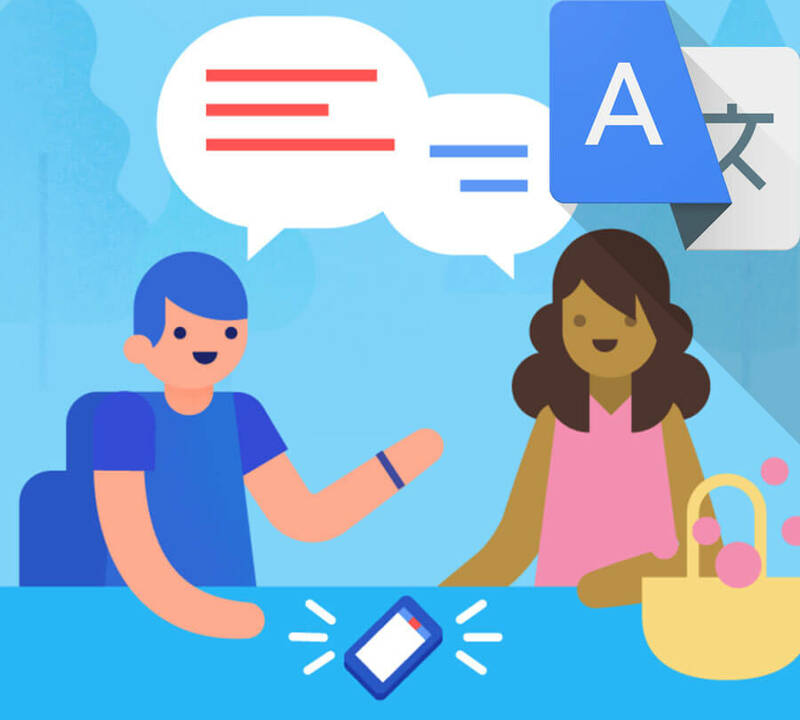 The biggest feature that Google's focuses on this release is the "Smart Conversation Mode" which is a Live-Speech translator that listens to two different languages in real-time and provide instant translation to both ends. 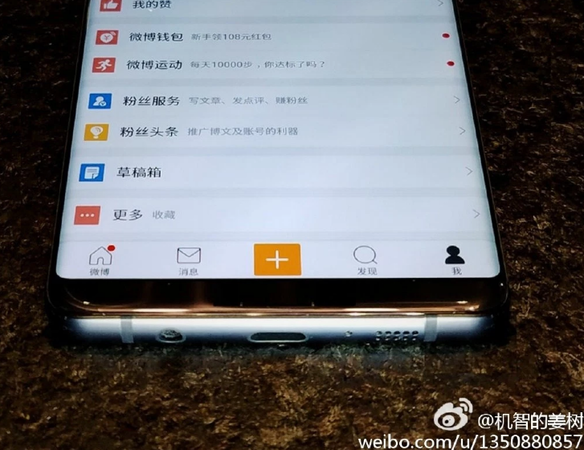 As for the Word Lens feature, it is now a part of the official Translate app. 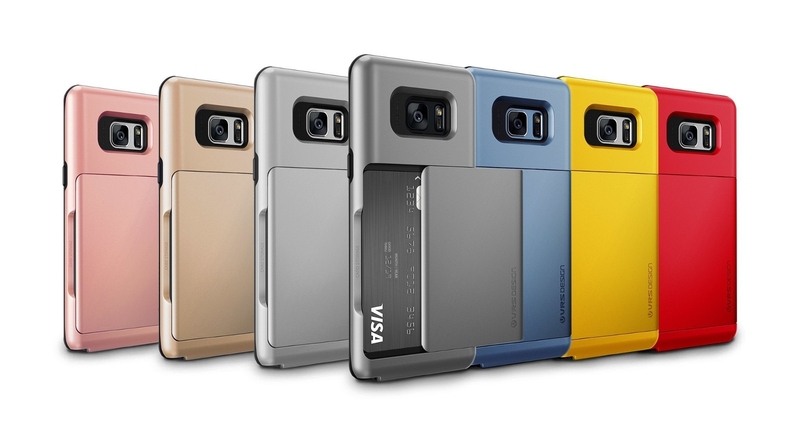 All you need to do is hit the camera button and point your phone at a sign or something else with printed words to get an instant translation. 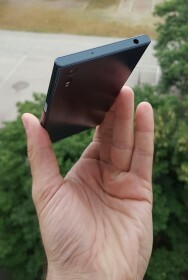 The app currently supports English to and from French, German, Italian, Portuguese, Russian, and Spanish. More languages will come later, but this is a good start, especially considering these used to be in-app purchases in the Word Lens app. 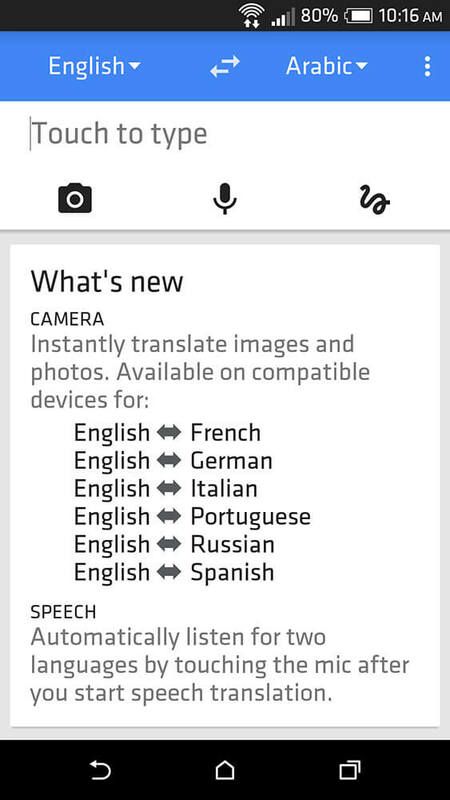 You can try all these new features By Downloading and Installing the Google Translate 3.1 APK below. This APK is official and signed by Google, it will upgrades your existing app.